Former Duncanville girls basketball coach Cathy Self Morgan says the UIL misconstrued a string of text messages they say served as proof she engaged in prohibited recruiting. 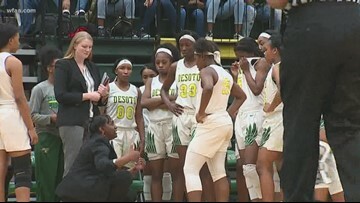 DeSoto's girl's basketball team is returning to state for the first time in more than a decade in search of their first state title. 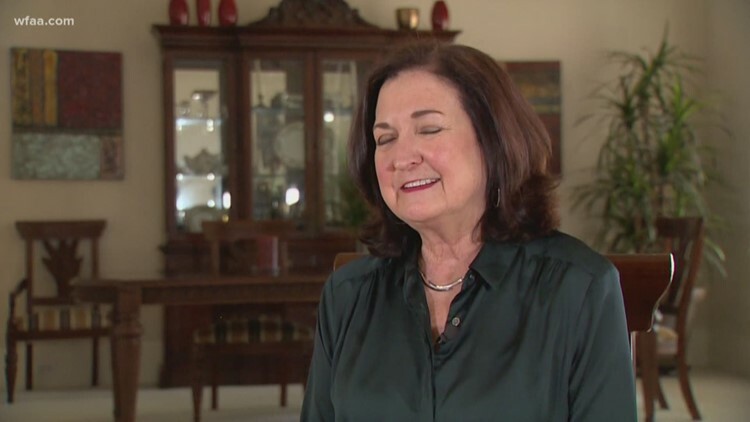 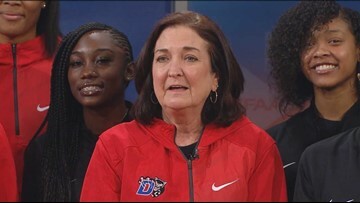 Longtime coach Cathy Self-Morgan says she submitted her retirement letter two days before a recruiting investigation was launched and one day after the Duncanville girls' season came to an end. 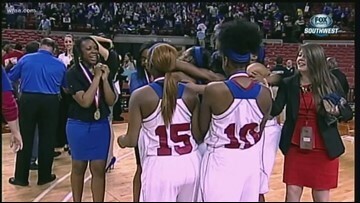 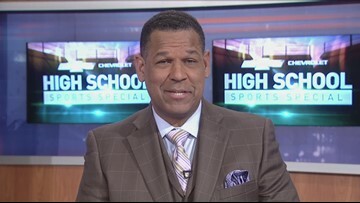 Amid possible recruiting violations Duncanville ISD launches an internal investigation of its girls' basketball program. 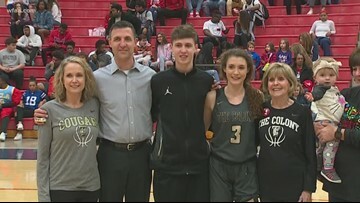 The Colony basketball coach Cleve Ryan honors his father on a special night at Denton Ryan.